Home » What is APR? When it comes to loans and mortgages, interest rate calculation remains one of the most confusing issues people having when researching a home loan. There are so many variables, such as terms and compounding variations that make mortgage comparison rather complicated. Forget apples and oranges; you may feel like you’re comparing avocadoes to strawberries. Here’s an example: when comparing fixed mortgage rates of 15 years at six percent with 1.5 points to fixed rate mortgages of 30 years at seven percent with a single point. 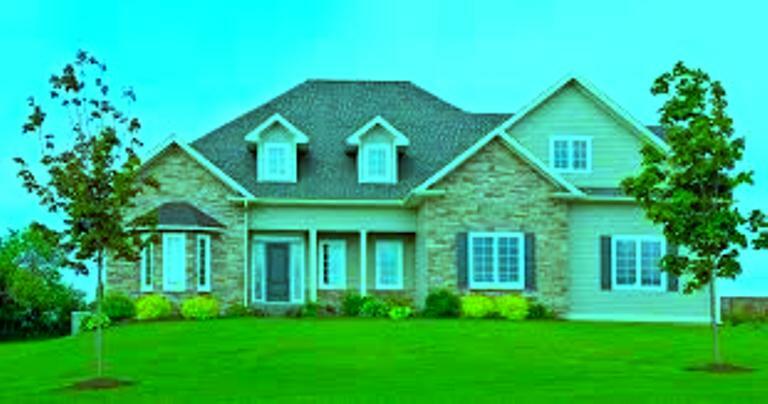 The important thing here is to also consider costs related to each loan including the fees. Comparing the two offers accurately might look hard, but there is a way of doing it easily. The FTLA (Federal Truth in Lending Act) requires lenders to reveal the full finance charge and percentage rate effective. The APR (Annual Percentage Rate) gives you a chance to make practical comparisons on the real value of loans. Essentially, APR is basically the mean yearly finance charge that includes loan costs and fees divided by the borrowed amount expressed as the percentage rate per year. You will find the APR a little higher than the rate of interest charged by the lender since it encompasses most or all of the additional fees that come with the loan such as PMI premiums, points and origination fee. Comparing the APR of credit cards or loans is the fastest way to determine the card or loan that is a little expensive without considering optional fees like a cash advance, ATM fees or late payment fees. APR offers you a standardized method of interest rates comparison on different loans or cards whether the interest is determined annually, monthly or daily. Since the FTLA demands that creditors have to reveal the APR of every loan transaction, it is important to have this information. 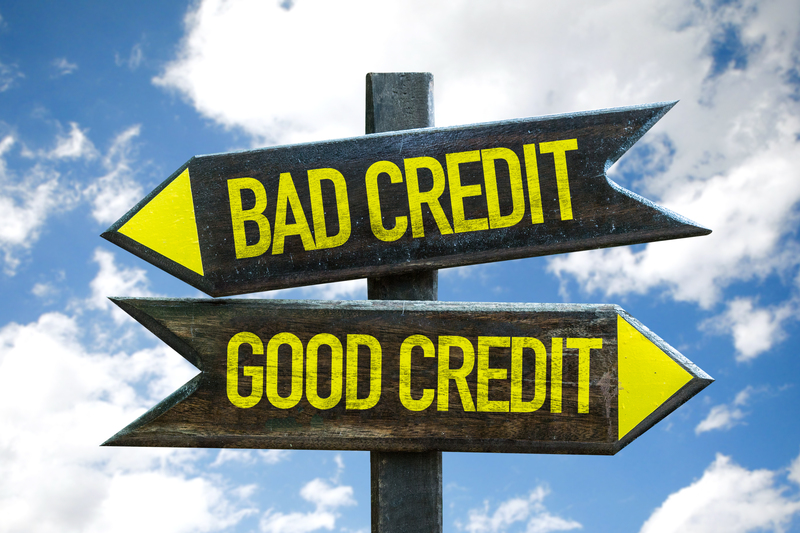 As a credit consumer, you will benefit from knowing what you are committing both your reputation and money to. If you are comparing credit cards, APR can help you do this easily and effectively. The method used by issuers of credit cards to ascertain your balance has a huge effect on the amount of interest you end up paying. A creditor calculates the finance charges on a loan or credit card in various ways. One of these ways is the average daily balance, where the everyday balance is calculated within the billing cycle. On a daily basis, the new payments or charges are subtracted or added from the current balance. Addition of daily balances is then carried out and divided by billing cycle days to come up with the daily average balance. In turn, the daily average balance and the periodic rate are multiplied together to obtain the finance charge. Another way of calculating the finance charge is the adjusted balance method, where the extra purchases done within the existing billing cycle do not make it to the balance for use in finance charge calculation. Credits and payments for the existing billing period are taken away from the balance just as it was in the beginning of the billing cycle. It is from this number that the finance charge is determined. Any new purchase is not included, which could increase the balance while the payments are added, thus lowering the balance. As such, the finance charge is less expensive. While there are other computation methods available, the adjustable balance method is a borrower’s dream since it is often much less costly. 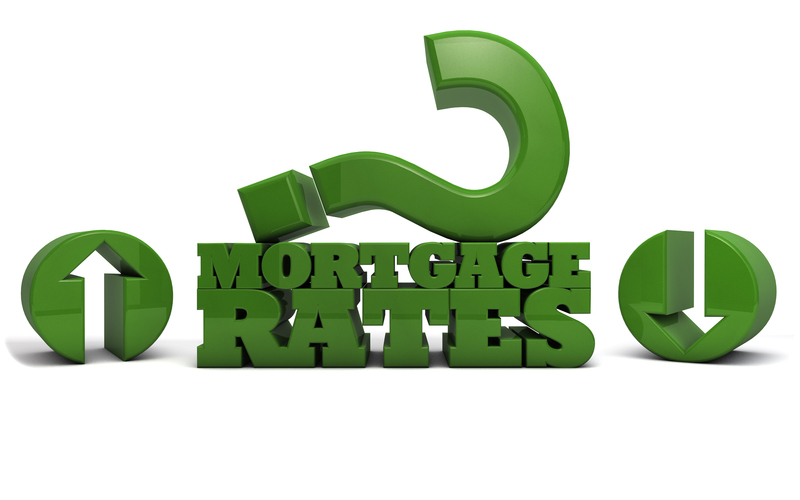 ← Where Can I Get the Best Mortgage Rate?